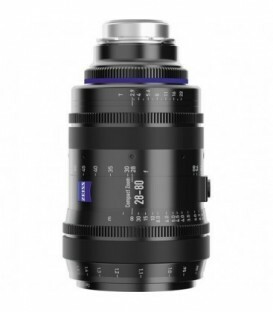 Walk around all day with the Vario-Tessar T FE 24-70mm f/4 ZA OSS Lens from Sony, a compact full-frame option that covers wide-angle to short telephoto perspectives for working with a variety of different shooting styles and subjects. 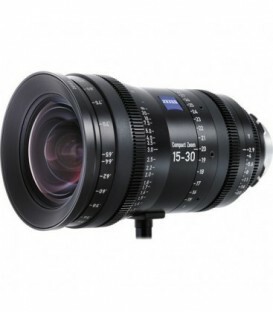 The Sony Fe16-35Mm F4 Za Oss T Lens With E-Mount Is A Wide-Angle Zoom For 35Mm Full Frame Format Compact System Cameras. 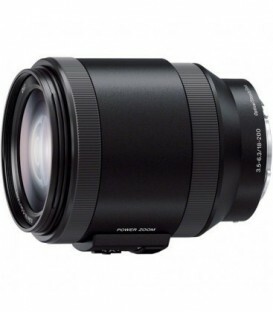 The Sony FE 24-70mm F2.8 GM lens joins the company's latest G Master (GM) range of high-end lenses designed specifically for Sony's full-frame compact system cameras. 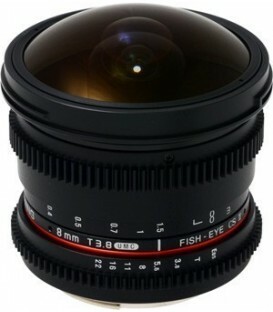 The f/1.8 maximum aperture excels in low-light conditions and also offers increased control over depth of field for working with selective focus techniques. 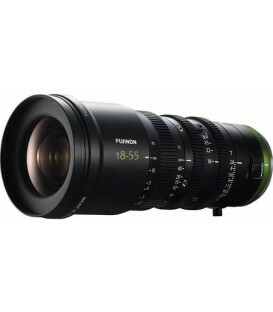 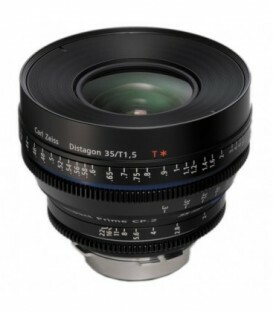 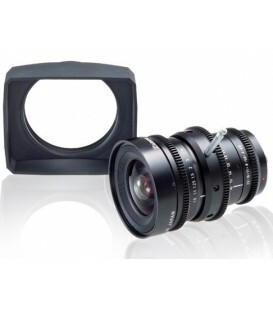 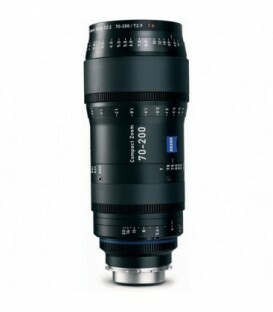 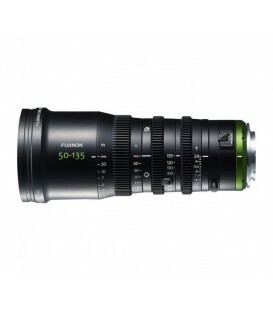 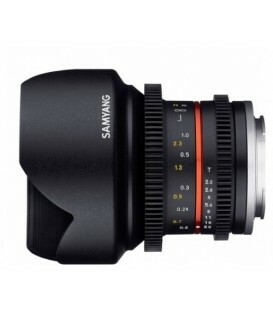 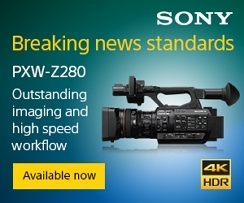 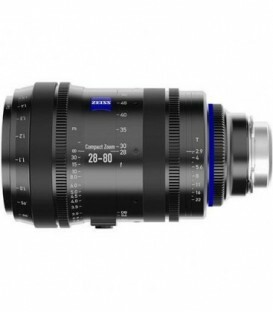 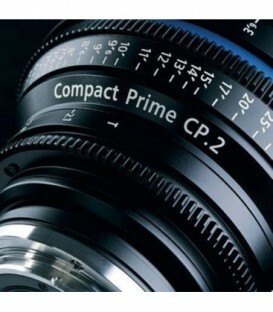 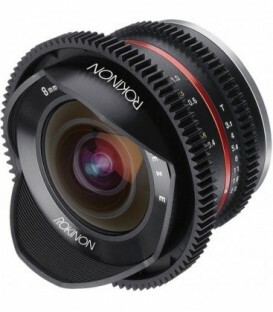 Super wide-angle zoom lens for the Sony E-mount NEX-FS100 and the NEX-VG10/20 camera.